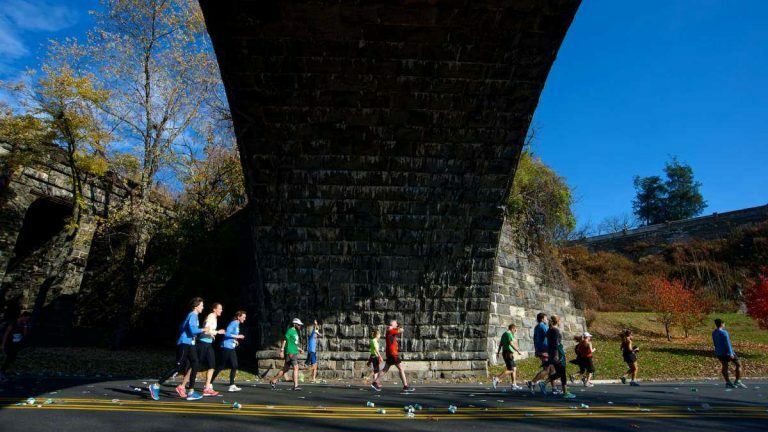 The National Brain Tumor Society’s Race for Hope 5K Run/Walk will close Kelly Drive to traffic between East Falls and the Museum of Art on Sunday morning, according to Philadelphia Police. The detour, which is expected to run from 7 to 10 a.m., starts at South Ferry Road. The closure will also effect MLK Drive (from Montgomery Drive to the museum), Eakins Oval and Girard Avenue (between the Philadelphia Zoo and Poplar Street) between 6 a.m. and noon. Delays should be expected in those areas. Details on times can be found in the police department’s announcement.